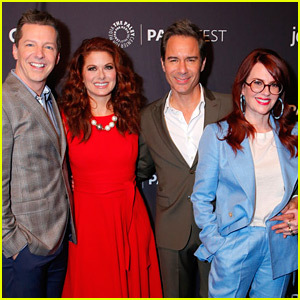 Megan Mullally Reveals How Ellen DeGeneres Is Involved in ‘Will & Grace’ Season Finale – Watch! Megan Mullally is paying tribute to Ellen DeGeneres. 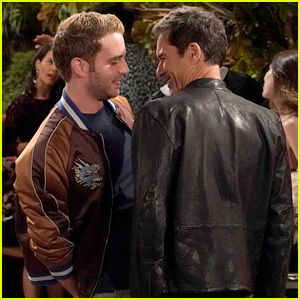 The Will & Grace star made an appearance on The Ellen DeGeneres Show on Thursday (April 4). During her appearance, Megan opened up for the first time about her mother’s recent passing. She said that while she wasn’t able to bring herself to leave her home, she “Marie Kondo‘d” every room. 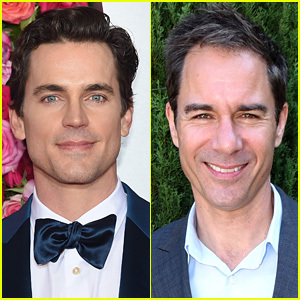 She also thanked Ellen for paving the way for shows like Will & Grace and revealed that in the season finale, they will pay homage to Ellen’s groundbreaking episode of Ellen when her character, Ellen Morgan, came out as gay.